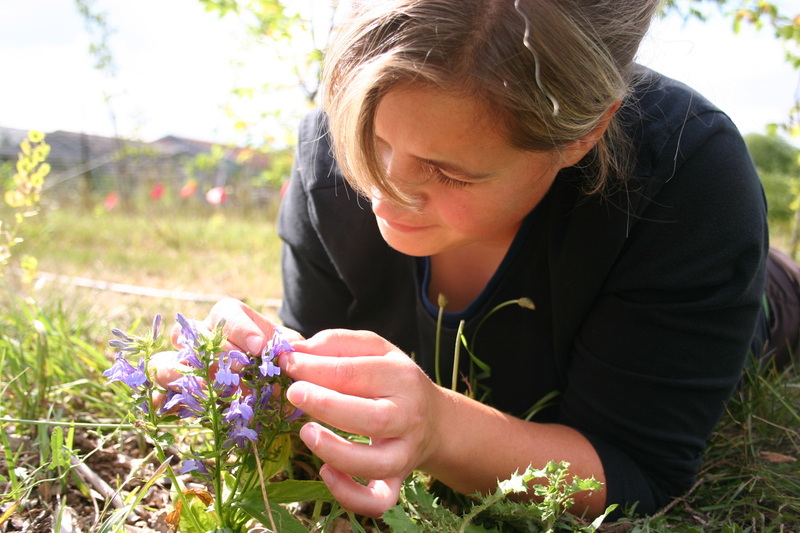 Catherine Walsh (MSc 2010) checking out some Lobelia siphilitica flowers. Ariana Longley (MSc student): Ariana, a graduate of the University of Toronto-Mississauga, started graduate school at Guelph in Fall 2017. She is studying the effect of urbanization on floral evolution. Zach Teitel (PhD student): Zach, a graduate of the University of Toronto and Ryerson University, started graduate school at Guelph in Fall 2015. He is interested in integrating evolutionary ecology and weed science, and is currently studying the evolution of glyphosate resistance in Amaranthus palmeri. Check out his Google Scholar page here.